I've already talked about making sure you make at least two extra meals every week for your freezer, but if you still haven't managed to incorporate that into your schedule, now is the time to work on that. The key is really all in the planning. When you are deciding on your week's dinners you have to keep these meals in mind as well, and when you make up your shopping list make sure you list enough ingredients for a double batch. That really is half the battle. 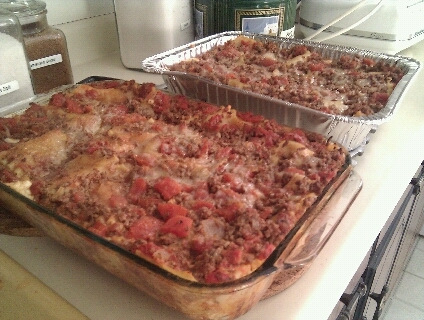 Usually making two meals at one time takes no more time than just making one. The easiest is the slow cooker meal. You can easily make a large enough portion that will divide into two meals - one for that night and one for the freezer. Then you just need to choose one more meal. Anything you stir-fry or pan fry at the last minute is not a recipe you want to freeze, and it's not necessary anyway as these are very quick to make the day off. But most of the others I give you will freeze very well and I mark these recipes with (will freeze) so you can find them easily. 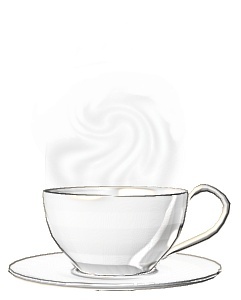 Here is an example of how this could look. 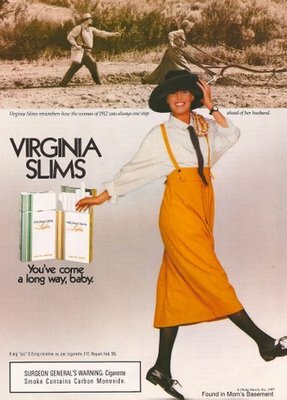 You can see this person made on meal in a baking dish for immediate consumption, and another in a foil pan to wrap and freeze. 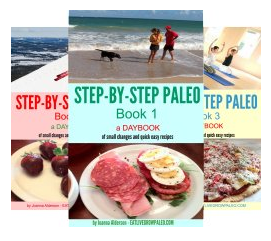 Now, once you are well on your way to filling your freezer with delicious home cooked Paleo meals, before you get any further it's a good idea to set up some kind of record system so that all this food is actually useful to you and doesn't just get lost and forgotten about. I've already mentioned the importance of labeling everything and I'm assuming you are doing that. 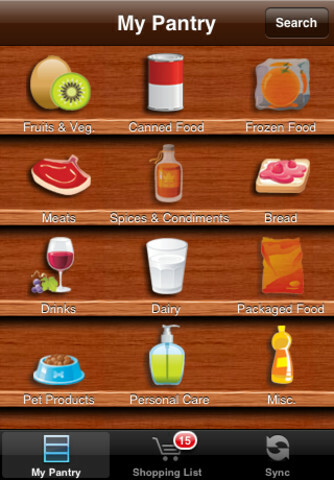 The other part of organizing your stored food is to have some kind of record of it so you know exactly what you have. These days you have many options. First there is the paper one. 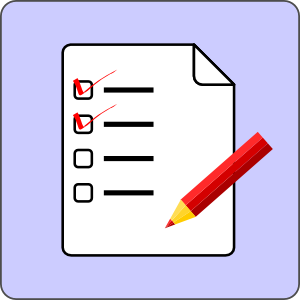 There are many forms available to you for free online so your only task is to pick one and use it. 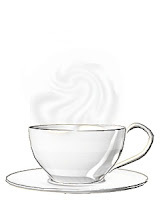 At http://www.cooking-with-us.com/freezerinventory.php you have two that you can choose from. 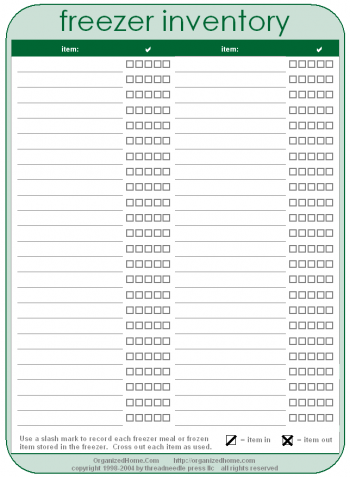 Your second option is to use an interactive form on your laptop or computer. 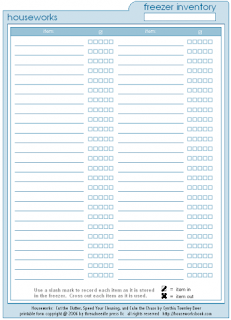 This is a file that allows you to type in what you have rather than writing it in pen. 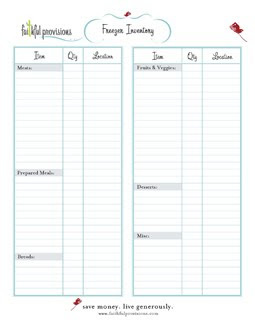 It's neater and you keep it in a computer file rather than in your paper planner. The last option I will give you is to keep track is on your phone or iPad. There are many apps available. Some are free, some will cost you a few dollars. 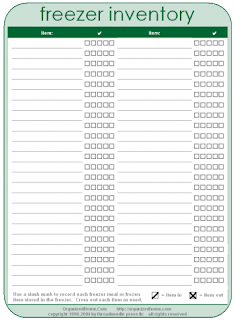 This is certainly a very convenient and space efficient way to keep track. Some to try are : iFroze available at iTunes for free. 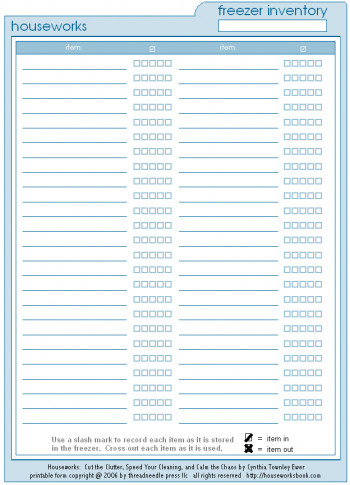 This is simple but allows you to create categories and has had some good reviews. The Pantry at $2.99 seems to have problems on and off, so I would try the free one first. Apps are constantly being added so you will more than likely find a few other ones to try as well. 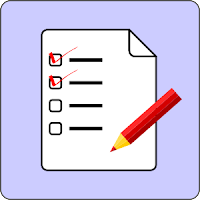 Whichever method you choose, Make it a habit to have a freezer list someplace handy, and to never put in or take out anything from your freezer unless you mark it on your list. For this method to work you will first need to clean out whatever freezer space you have. Yes, I know it's a pain, but set a timer for 15 minutes and work on one section at a time. You will be amazed at how much you can actually do if you concentrate for just 15 minutes. 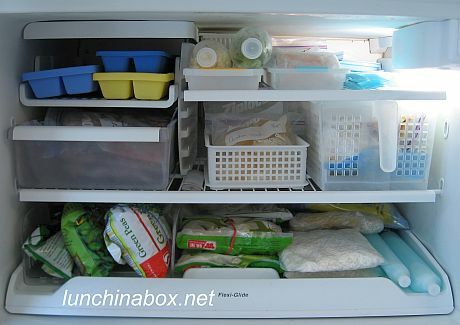 If you have only a fridge freezer then you will be keeping both your weekly and stored food here. Keep them separated so you can keep track of them more easily. With a regular top of the fridge freezer compartment, you can file your foods in dollar-store plastic baskets like in the example below. 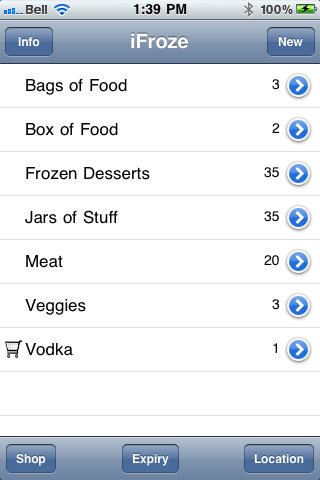 Have one for the week's food and on planning day when you refill it, check the items of your inventory list. If you have a side by side freezer, use one shelf for the week's meals, one for meat etc. you are going to be using for cooking that week along with fruit and vegetables, and then use the other shelves for long-term storage. If you use each shelf for specific items (one for meat, one for seafood etc.) it will make it easier to find them. 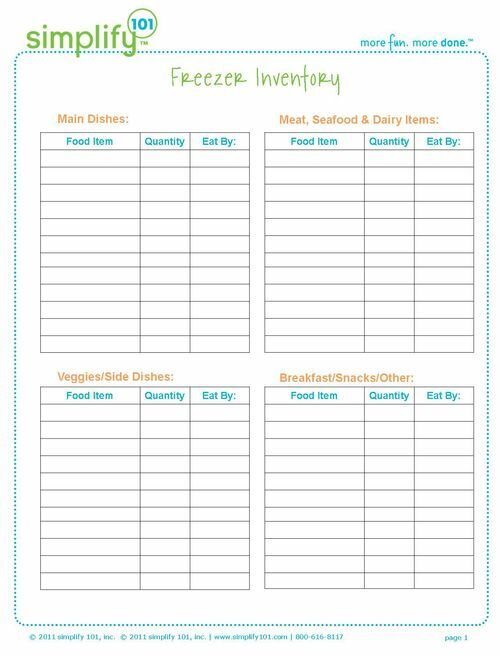 If at the end of the week you don't use all the weekly food and want to replace it in your long term storage area, on your next planning day add it back to your list before moving it. 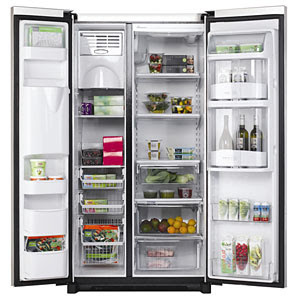 If you have both a fridge freezer and a chest or upright one, make cleaning them out and making a list a priority. The sooner you do this the sooner you can reap the rewards of all that food that's already in there. 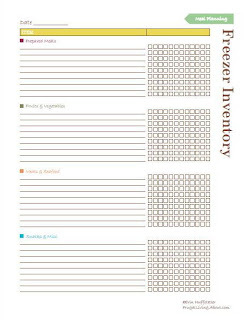 Then list it all on your freezer record and update it every time you take something out or put something in. 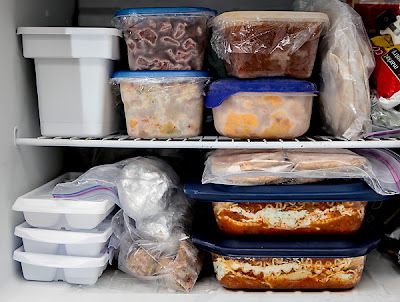 Clean out your fridge freezer and then only put in the food for the week. (meals you have cooked ahead plus meat, seafood etc. you will be cooking that week, plus any vegetables and fruit and other basics you will need). I do this on my planning day. 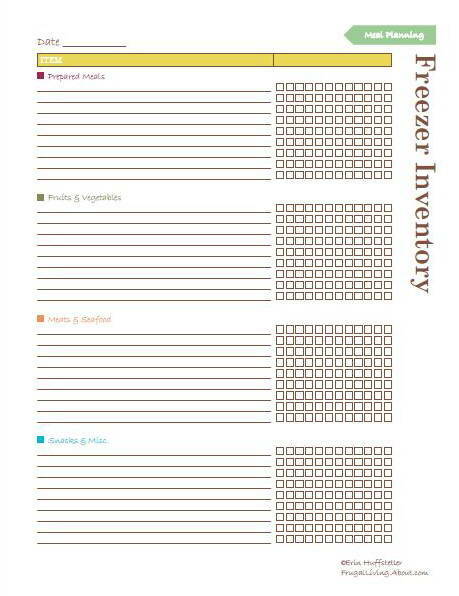 Clean out your chest or upright freezer, inventory the contents, and put the list in your planner. During the week when I cook ahead meals I keep these in my fridge freezer on a shelf I keep empty specifically for this purpose. That way I can quickly find what needs to go down to the basement freezer when it's time to move it. 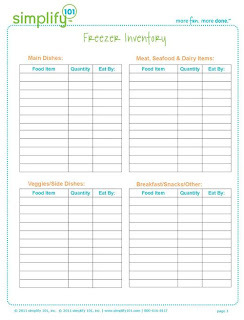 Then on planning day I list these meals on my inventory and put them into the chest or upright before taking out the week's food and checking this of my inventory list. 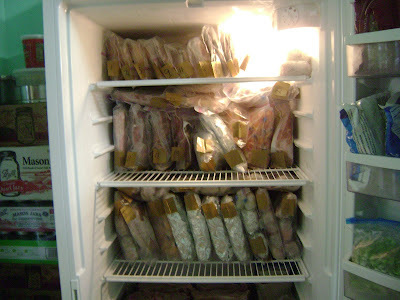 I think you will find using your freezers in this way is so much easier. You only need to inventory your chest or upright freezer, and you only need to update it once a week. And if you're worried about your fridge freezer being empty, don't be. You will not only have you week's meals that you've cooked ahead in there, but also space to put in the ones you will cook the following week. And on shopping day you will no longer have to worry about where to put your basic freezer items (frozen vegetables, berries, uncooked meat, seafood, etc.) because your fridge freezer will have room.